Do I believe Mitsuru is really the killer? Not really. 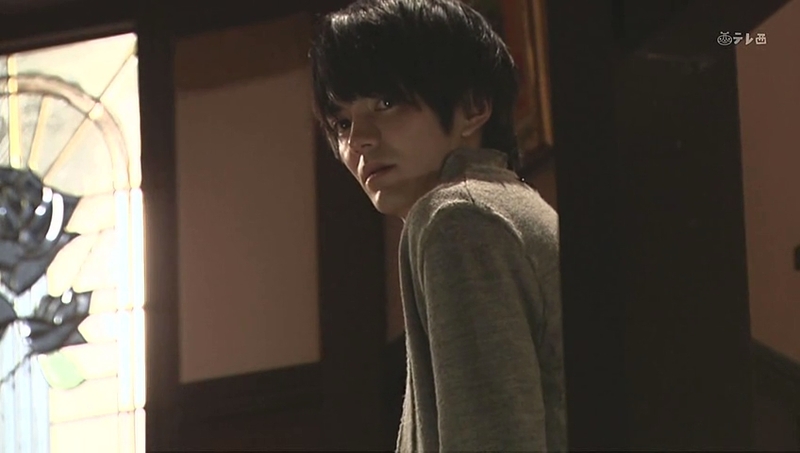 Even though he attacked his father and accidentally pushed Oguri down the stairs, I really don’t think he has what it takes because he looked absolutely horrified staring down at Oguri’s prone figure. So who was it? Was it Ryo or Isao who both had alibis? Again, even though Ryo had plenty of motives, I don’t think he was capable of murder either. We open with Isao waking up and taking a shower. Him and that shoulder. He still rubs it often while showering. He goes downstairs and finds Ryo sitting up still wearing the same clothes. What is his baby brother doing? 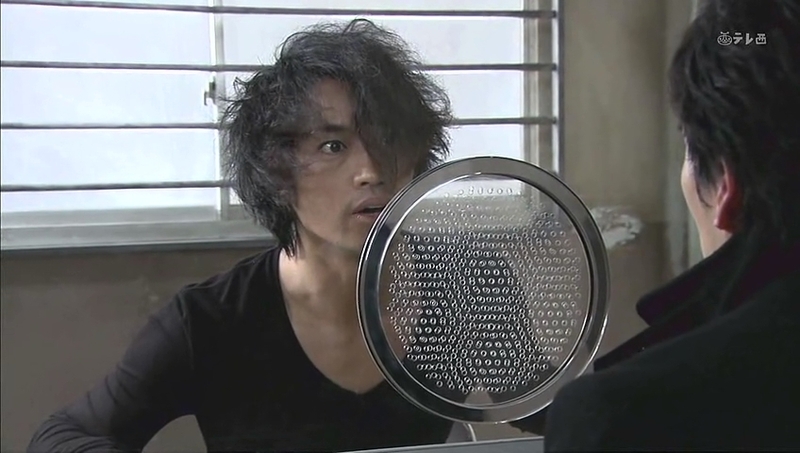 Ryo says that he can’t get it out of his mind. What? Discovering Bunzo’s body really threw little Ryo into a tizzy. He then tears up and says he couldn’t cry when their father died—Bunzo had believed Ryo would. 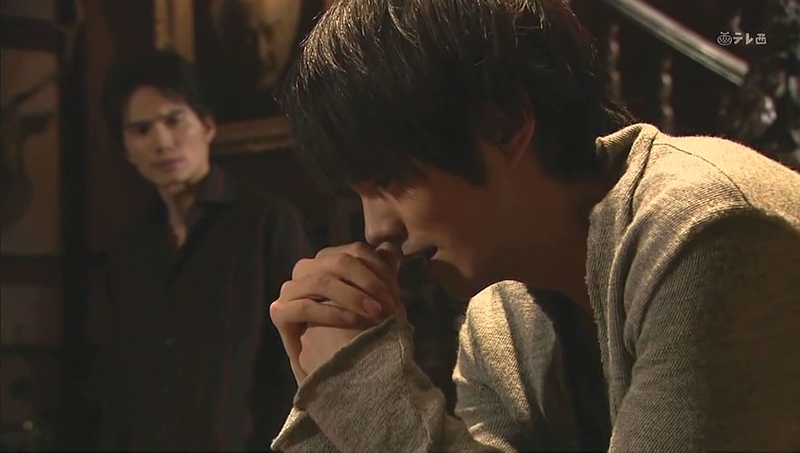 Isao puts his hand on Ryo’s shoulder and tells him not to blame himself, but Ryo won’t be comforted. He goes upstairs and when he turns and looks back there is Isao situating himself in Bunzo’s chair. He recalls the previous night where he caught Isao laughing maniacally in front of their father’s portrait saying that he has finally been set free. We then are shown Isao’s face that Ryo cannot see—the middle brother is smiling broadly. Way too suspicious. Oguri sits Isao and Ryo down and says while he doesn’t want to talk about this so soon after Bunzo’s death, there is no other choice. They need to settle the matter of the Kurosawa estate. Bunzo owned 80% of the company shares, thus it will be either Ryo or Isao who will inherit the company and become the next president. Ryo immediately gets upset that Mitsuru-nii is not included. 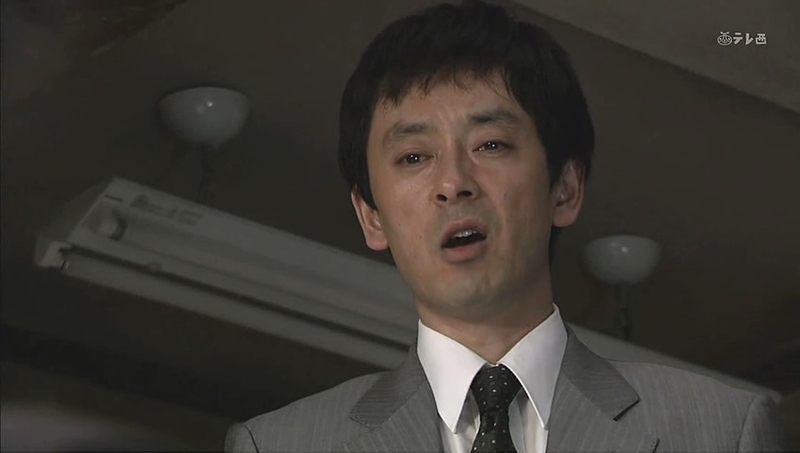 Oguri says that since Mitsuru is a suspect, he is not allowed to inherit Bunzo’s money. That holds true in the US, too. Why? Because if they do inherit, they are profiting from their supposed crime which is a big no no. 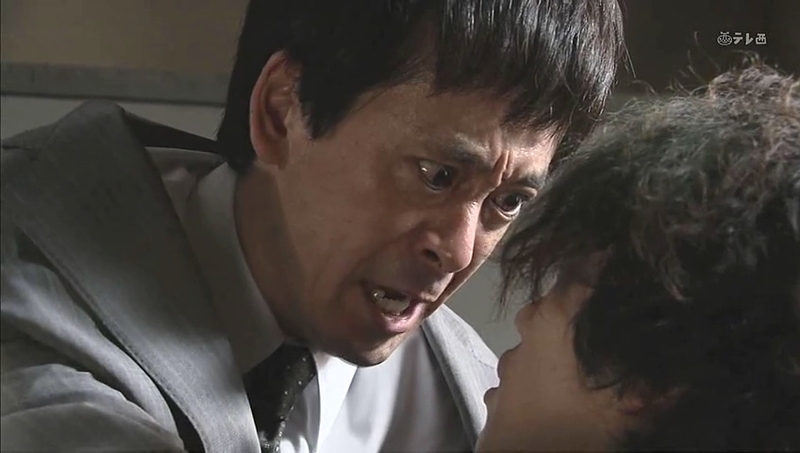 Ryo scolds Oguri for assuming Mitsuru’s guilt. Oguri says they cannot wait around for the whole truth to come out and Isao quickly says he understands and will do whatever needs to be done at the moment whether he inherits the company or not. 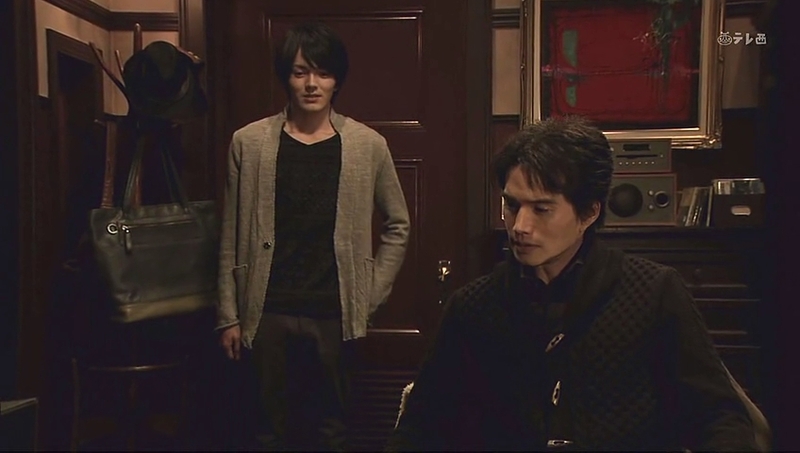 Isao asks for all the paperwork and Ryo looks very unhappy. Kanako is washing dishes and recalling Mitsuru’s words about there being something he has to do to bring things to an end. Is she starting to suspect that he really killed his father? The doorbell rings and Irie comes in. 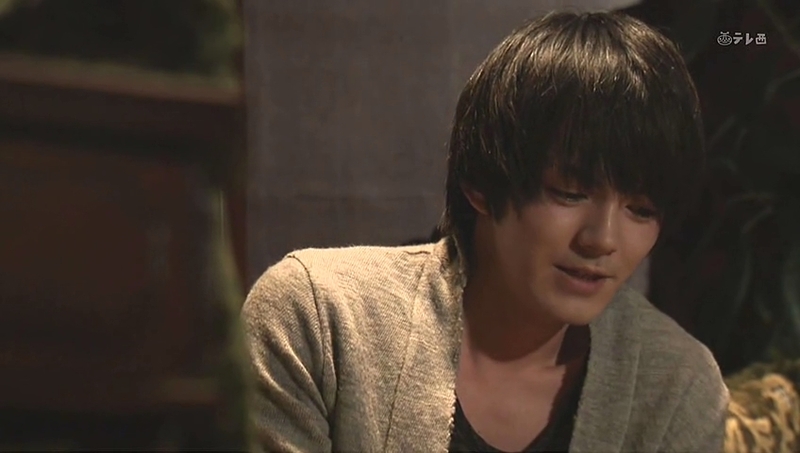 He starts asking about Mitsuru’s recent behavior and feelings for his father. Kanako is asked if she noticed anything off with Mitsuru in the past few weeks. Kanako immediately refutes this. Irie says that Mitsuru did confess to having the desire to kill his father. Kanako immediately rejects that Mitsuru turned that intention and desire into reality. How can she be so sure that Mitsuru didn’t kill Bunzo? 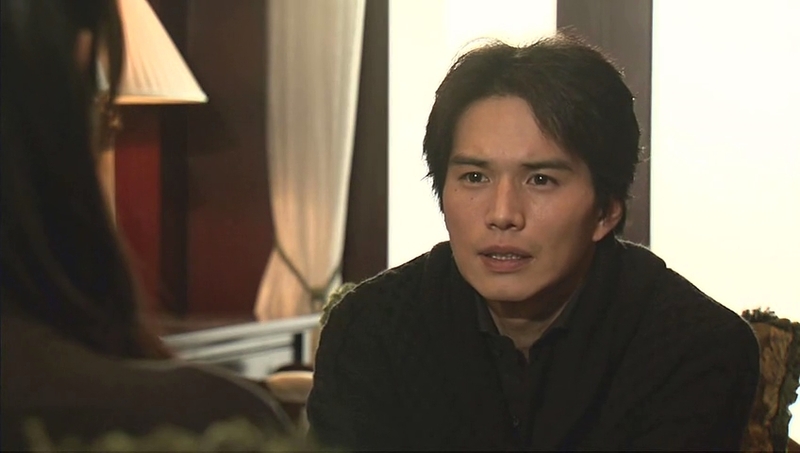 Kanako says that while he disliked his father and wouldn’t go home if he could help it, he would not kill. Irie laughs at this. Mitsuru was in desperate need of money, right? 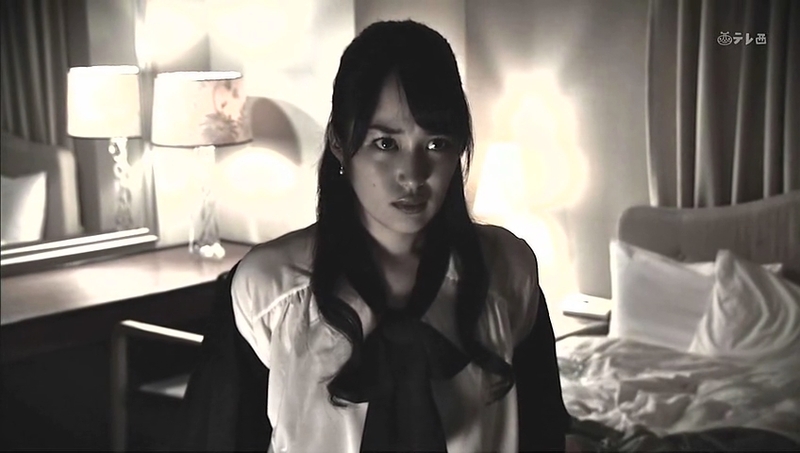 Kanako angrily says that Mitsuru cannot be held as a suspect over money alone. More laughing from Irie when Kanako then says she is the person who knows Mitsuru the best. Irie then asks if Kanako was aware that Mitsuru was trying to run away with Kurumi when he was caught. This hurts Kanako, but she still says that she believes in Mitsuru. Kanako then goes to the Kurosawa house to meet with Isao. 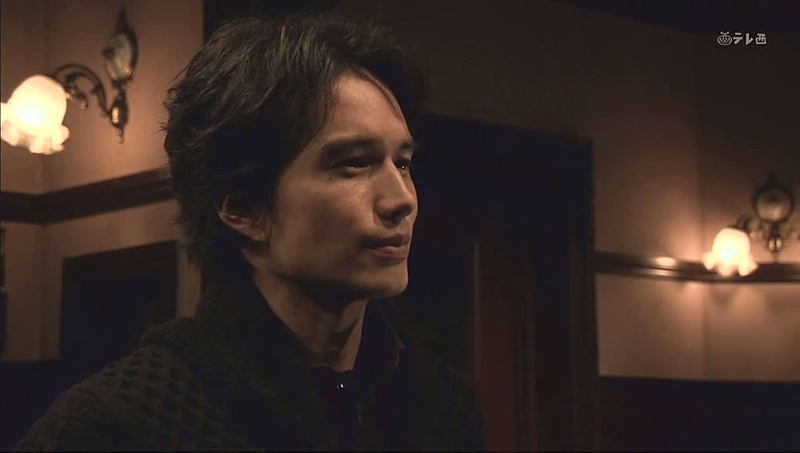 Kanako asks if Isao will plead for Mitsuru, but Isao says such matters are beyond his scope as a lawyer (true, he handles business law more or less) and that will look for an expert instead. Kanako then tells Isao about Mitsuru’s evidence against her father’s corruption and how she tried to use her body, but Mitsuru refused to touch her and even gave her the picture back. Kanako then sees Mitsuru getting beaten to a bloody heap for failing to get the photograph. 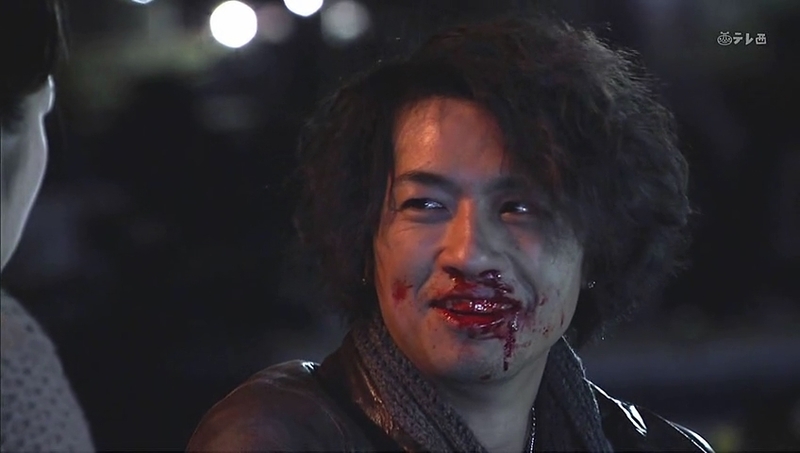 Kanako rushes over the the bleeding man and asked why he lied. Mitsuru says he hates to make a beautiful lady cry and Kanako was very beautiful that day. Kanako says she was ashamed and Mitsuru says he was ashamed as well that day. Kanako says that she knew that day Mitsuru was really an honest person who understood others pain. That day it was as if Mitsuru was trying to take a step forward, so Kanako cannot believe he would murder Bunzo. Kanako asks Isao to trust in Mitsuru’s innocence because if he doesn’t, she is sure it will hurt Mitsuru more than anything else. 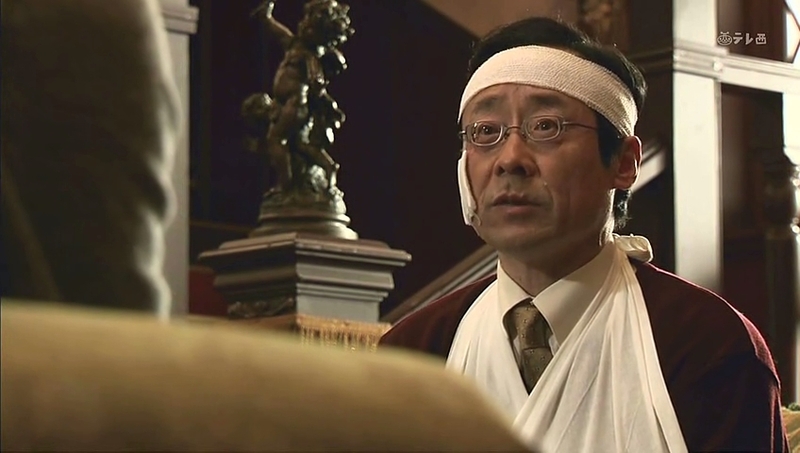 Isao then apologizes for acting and talking as if he knew everything the other day, which resulted in him hurting Kanako. Kanako shakes her head and says she should apologize to him as well. Isao then thanks her for worrying over his elder brother. Is that really true? 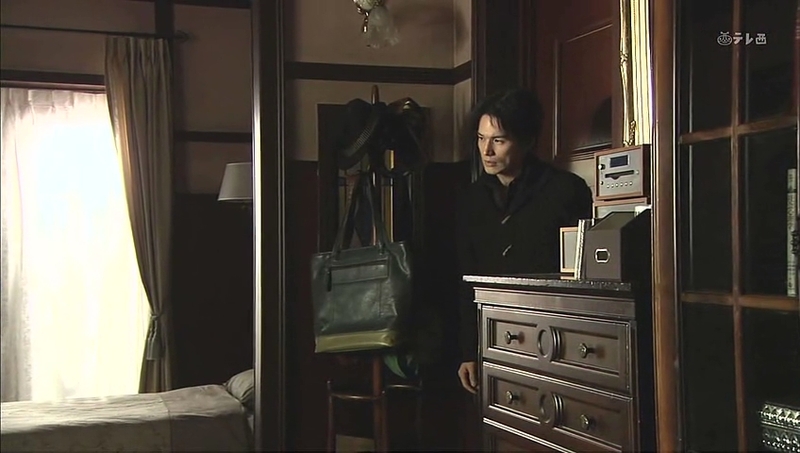 Isao goes up to his room and pulls out his manuscript with all the writing of murder. He then takes an unhappy look in his mirror before sitting down and closing his eyes. Meanwhile, the unhappy Ryo lies down in bed unable to rest while Mitsuru sits in a holding cell with his eyes closed. Irie comes in with a statuette and places it in front of Mitsuru who asks what that is. Irie tells him to stop playing innocent as Mitsuru should know best just what that statuette is since it’s the weapon that killed Bunzo. Mitsuru says that he has no idea since he didn’t kill his father. But Mitsuru’s prints are on the weapon. Say what? However, there is also evidence that someone with gloves on touched it as well. Mitsuru turns and says that is the proof of his innocence. Irie laughs at this proclamation and says he knew Mitsuru would say this. Isn’t that his plan to create doubt? Mitsuru says that isn’t true and urgently gets up and says that someone has set a trap for him. Irie forces him back down into his seat and yells at Mitsuru to stop taking the cops lightly—they won’t be fooled by such laughable tricks. Poor Mitsuru really isn’t guilty… why does Irie insist that he is instead of looking into the shadows of doubt that are there? I’m not saying Mitsuru is stupid, but does he really seem like the type to plan something as grandiose as Irie seems to think? 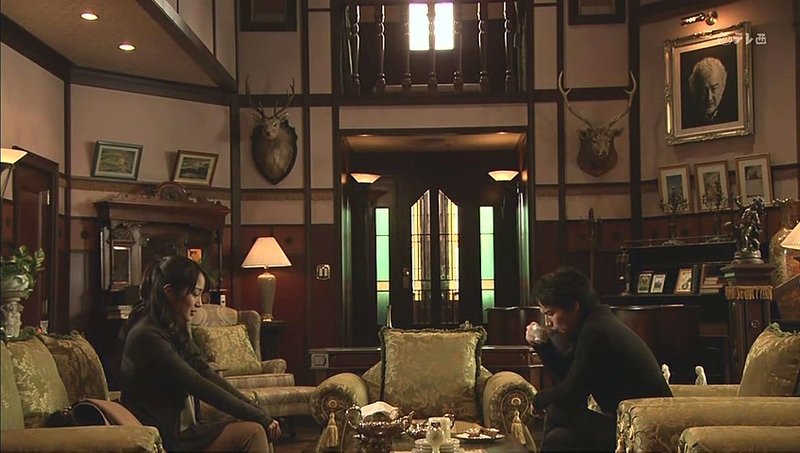 Oguri hands all of the paperwork to Isao about the estate when the detectives arrive for more questioning of the younger brothers. Poison was discovered in Suematsu’s food from the day of the murder. This shocks the brothers. 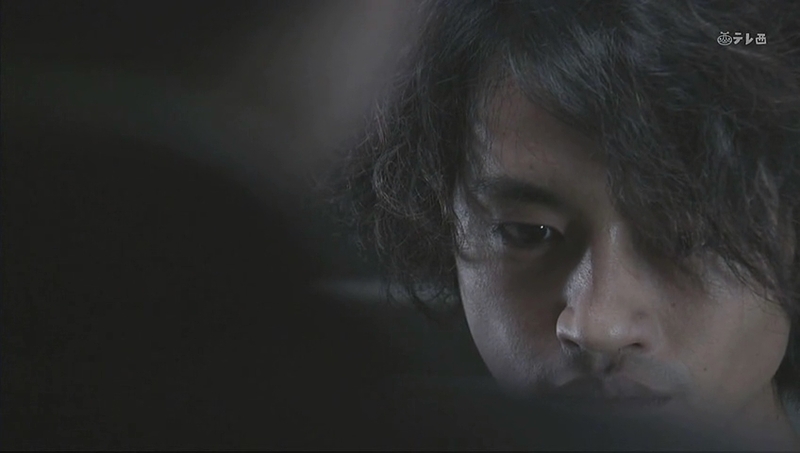 Irie then says that since Oguri and Suematsu were stumbling blocks in the murder of Bunzo, the criminal tried to poison them to get them out of the way. The other detective then asks Suematsu if the sandwich had been lying on the counter. Yes, that day had been extremely busy and Oguri and Suematsu didn’t have time to stop for a bite to eat until 3. That means there was definitely enough time for the killer to poison the food. It just so happens the poison in the sandwich matches some found in the Kurosawa garden. Did Mitsuru know about this? 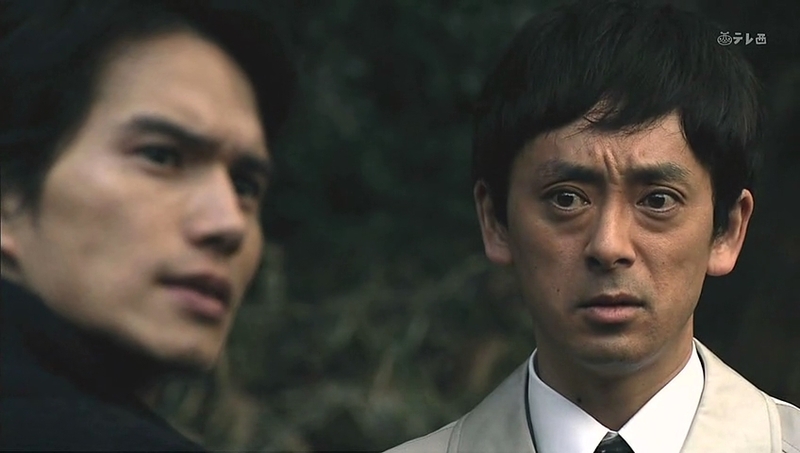 Oguri says the eldest brother did and the detectives leave. 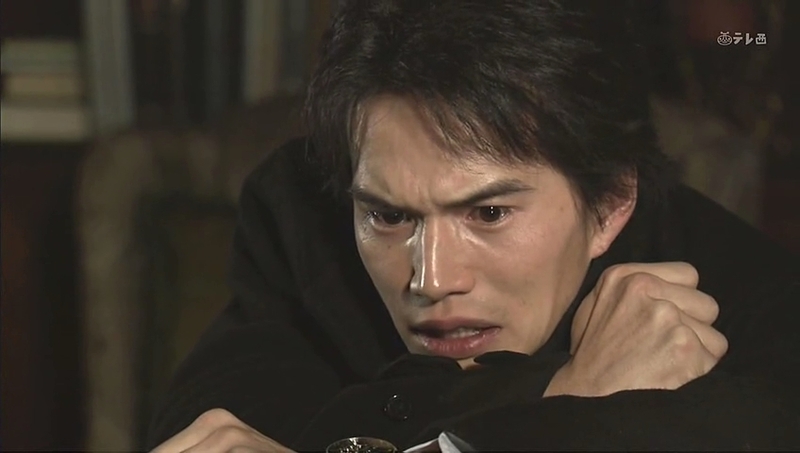 An urgent Isao rushes after the detectives and demands to know what his brother has testified to. Irie tells him that while Mitsuru is maintaining innocence, it won’t be long before he breaks down and confesses. 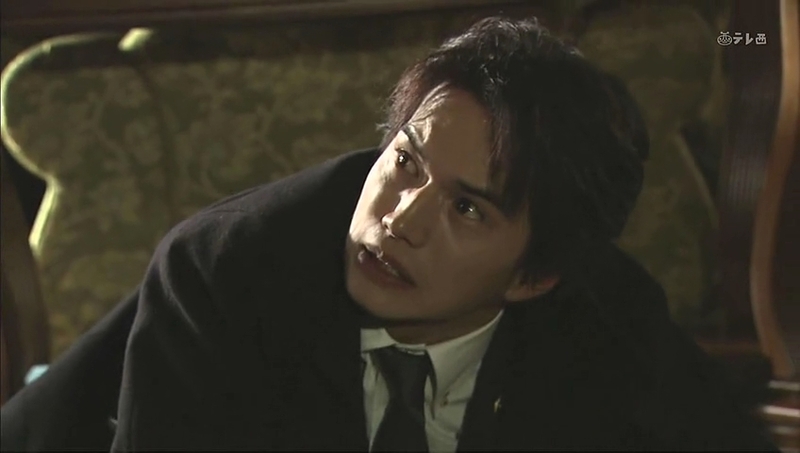 Isao then asks if the police believe that Mitsuru is the killer. Without a doubt. Irie then asks if it’s Isao. This confuses the middle Kurosawa. Will it be Isao who inherits the Kurosawa estate? Everyone in the town is talking about that. Isao calmly says they haven’t decided anything yet. 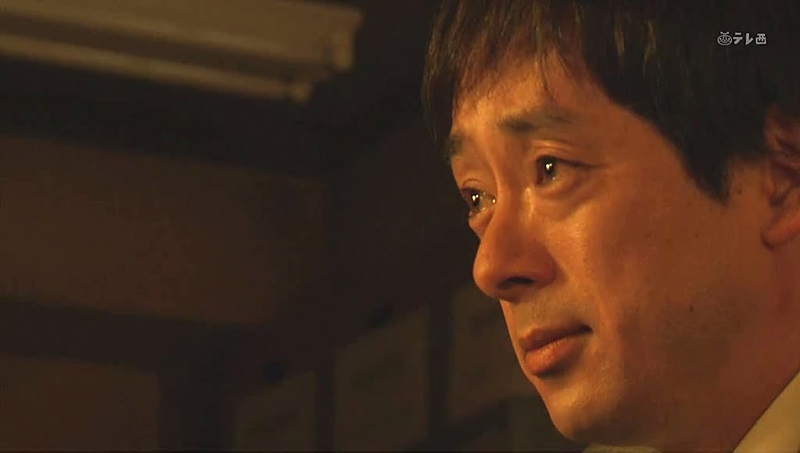 Isao looks at the Kurosawa house and says that he would rather Irie substitute him on the inheritance. Irie’s face darkens and he says that even Isao can joke. Isao turns back to him and says he can’t stay still forever. Does Irie really suspect Mitsuru or is he trying to lure Isao out? Ah, so confusing. Irie then brings in Kurumi for questioning. She was asked to leave with Mitsuru without him explaining anything, right? The girl remains silent. Irie then asks how Kurosawa was at the time. Kurumi says she doesn’t know and Irie threatens to arrest her for harboring a fugitive if she isn’t honest. He then asks how she felt when she heard Mitsuru killed her lover for money. Kurumi keeps her eyes trained downward and says she felt nothing. Didn’t she ask him to kill Bunzo? Kurumi looks him straight in the eye and says if she had, there wouldn’t be any evidence left behind. Irie then asks why she was going with Mitsuru. Kurumi doesn’t know why and Irie calls her strange—does she really not know she feels. Kurumi asserts that she really does not. 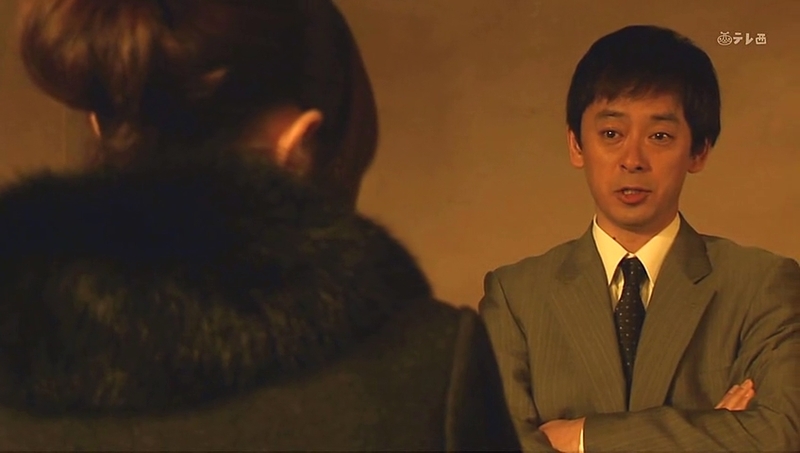 Meanwhile Kanako is desperately asking the other detective to let her visit Mitsuru. He tells her that is impossible and Kanako insists that she has something to tell him. Kurumi is then brought out. Kanako immediately stares after the girl who turns and meets her gaze before leaving. Isao is sitting at his desk when he gets a call. 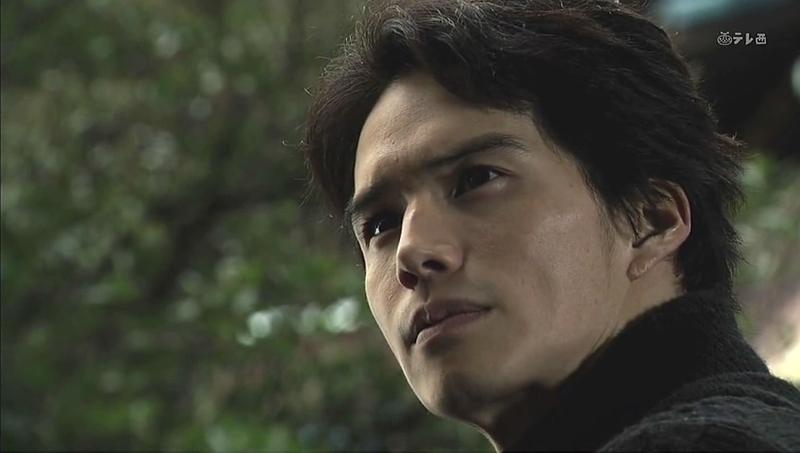 He immediately goes over to Kanako’s place. She makes him coffee and prepares some sweets. She apologizes for having nothing fancy in the house. Isao then asks what she called him about. Kanako says that Mitsuru tried to run away with another woman, right? Kurumi, right? Kanako saw her today at the police station. The girl was beautiful and dignified. Kanako forces a smile and says she was an idiot for believing that he would come back to her. She misunderstood when she thought she knew Mitsuru the most. Tears slips down her face and she keeps calling herself an idiot. You know, it’s with Kanako when Isao’s stone mask slips the most. 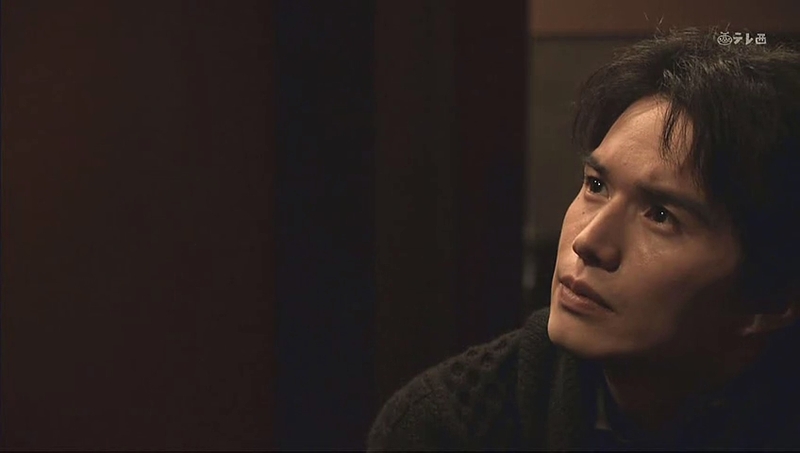 Well… he also has a tendency to look very worried and concerned over baby Ryo as well, but it’s mostly with the woman he loves. His face takes on a pained expression and he pulls her into a hug telling her that’s enough. Kanako returns the embrace and cries on his shoulder. Back at the station, the other detective asks why Mitsuru won’t admit to his sin. He’ll be taken to the prosecutor’s office the next day. Mitsuru says nothing as he is in deep thought. He then remembers talking about the “Gift Before Death” with his younger brothers. At that time, he was playing with the statuette. Looks like Mitsuru-san is going to start believing one (or both) of his brothers set him up for the fall. Isao arrives back home. 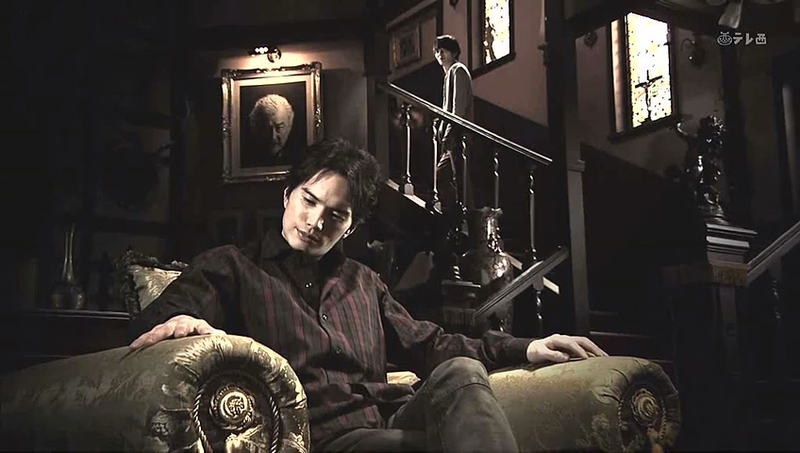 Something makes him pause and he looks up at his father’s portrait before walking upstairs. 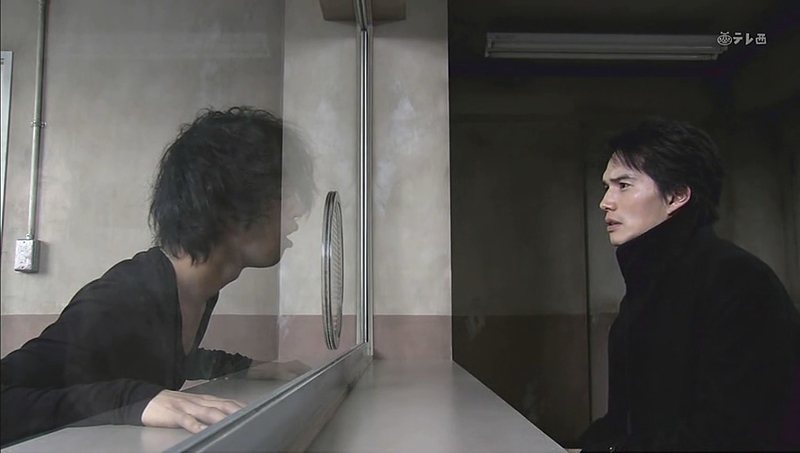 There he meets Ryo who asks if he has a minute. This surprises Isao. What is the matter? Isn’t the house eerily quiet without Bunzo yelling or a woman’s voice in the background? That’s right. 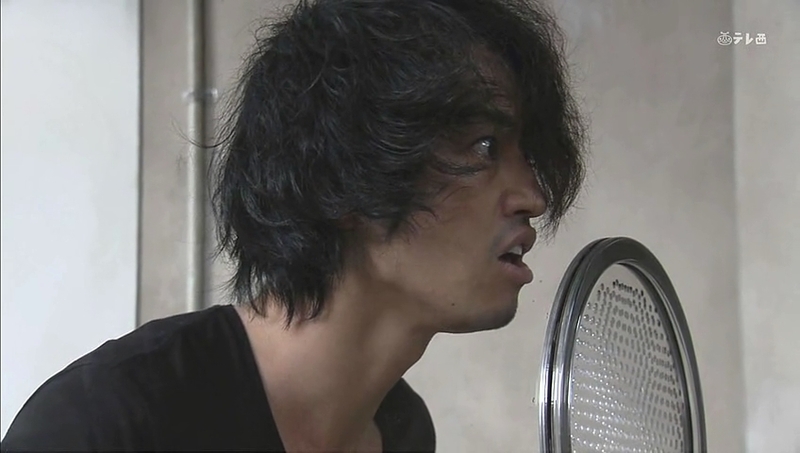 Ryo then says he was startled about what Oguri said about the boys not caring Bunzo died. 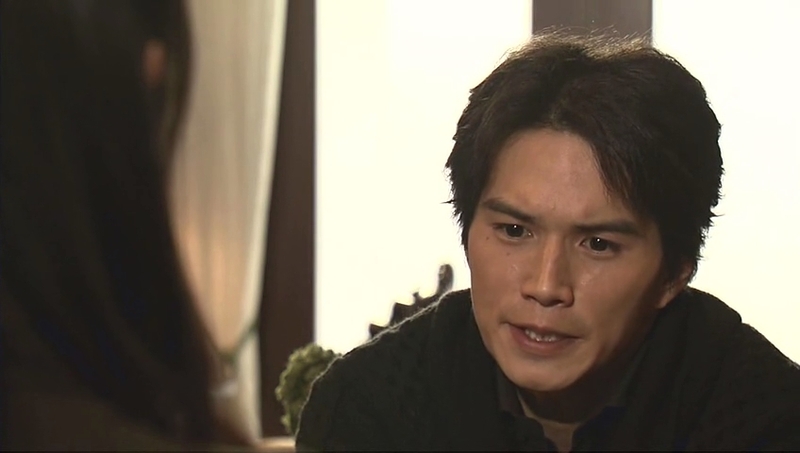 Ryo admits he started hating their father after learning what happened to their mother. 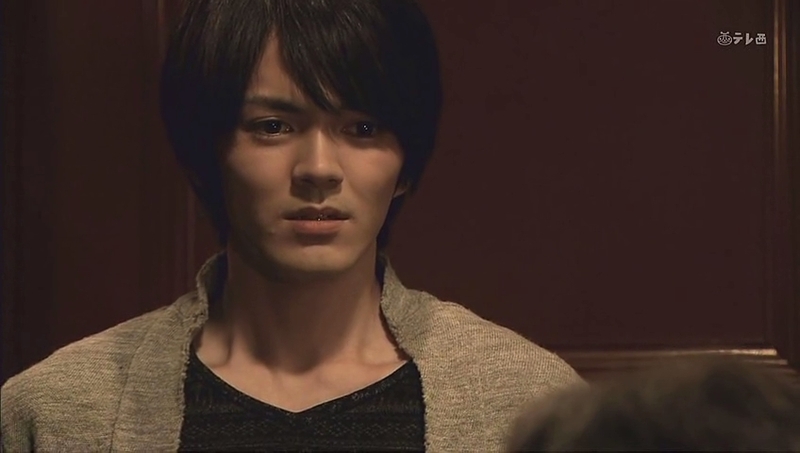 Ryo then asks to know Isao’s feelings towards their father. Isao says his feelings are the same as Ryo’s. How can he possibly forgive Bunzo for what he did? 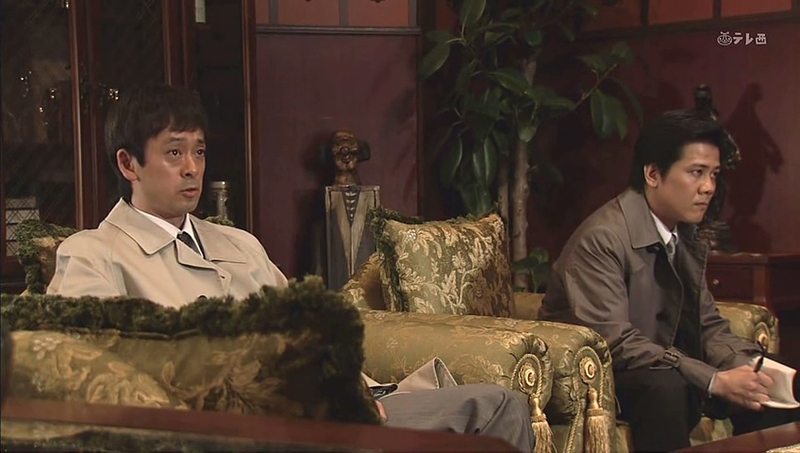 Isao says that is only natural and Ryo recalls the demonic laughter and looks very uncomfortable. 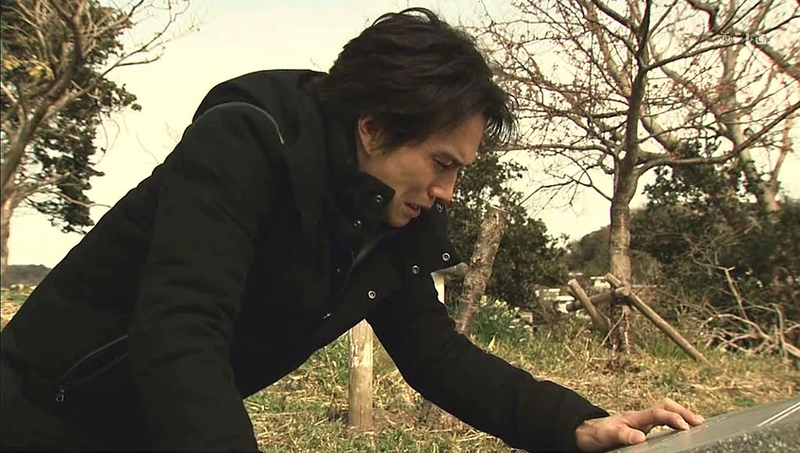 Isao gets up and sincerely tells his brother to forget about it and just look towards his future. 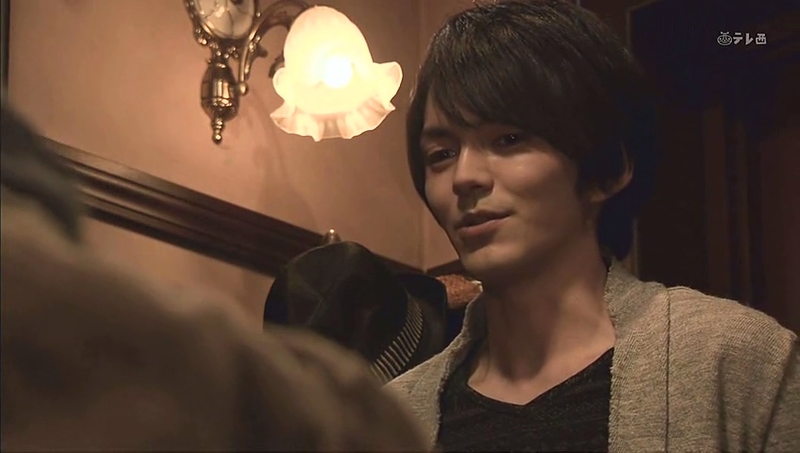 Ryo forces a smile and says that Isao is right. He then asks what they can do for Mitsuru as he doesn’t want a repeat of their mother’s tragedy. Later Isao sits in his room and flashes back to the afternoon of the murder. He got back into the taxi and went to his mother’s grave. He apologizes to her for not being able to come back to visit her anymore—this will be the last time. He kneels and cries and says he’s sorry over and over. He then reveals that Ryo told him the truth—he didn’t know just how cruelly Bunzo treated her. 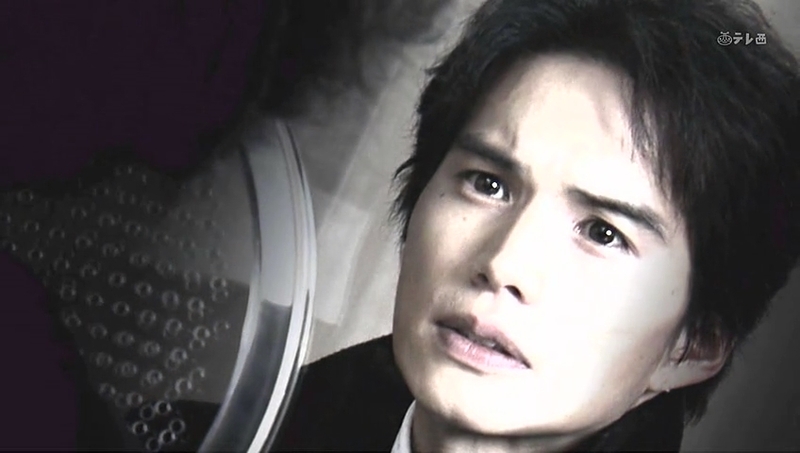 He blamed Shiori for leaving him and his brothers all alone. Again, more tears and repeated apologies. Isao then recalls his mother begging for him to help her. The next day Isao comes down in a business suit and tells Ryo to hurry and finish eating as they will go to the police station. This makes Ryo happy. 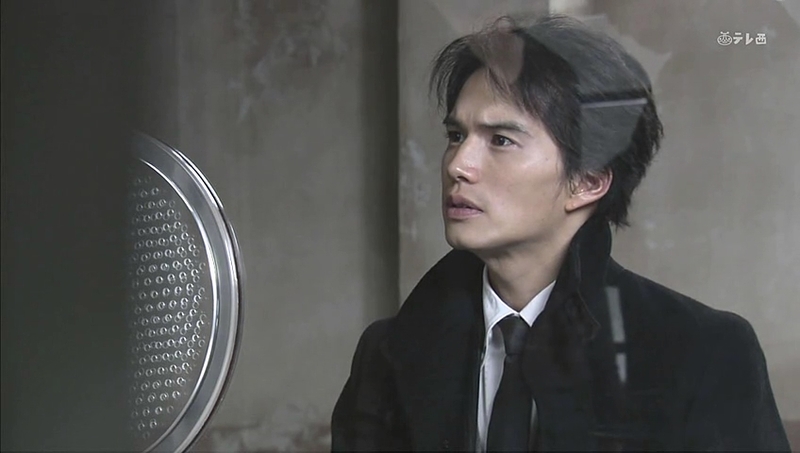 The two go down to the station and are told no one but Mitsuru’s defense counsel can see him. Isao says he’s there as his brother’s attorney. Irie has Mitsuru brought in. Isao asks if his older brother is all right. Mitsuru says he’s fine. 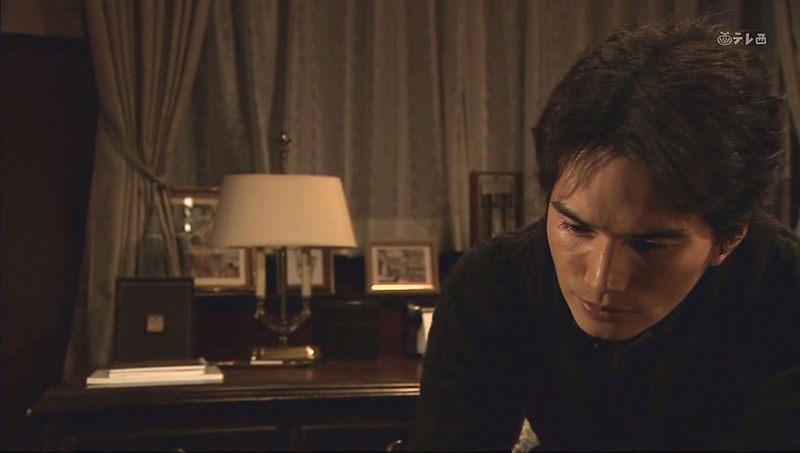 Isao then asks for Mitsuru to tell him everything that happened so they can prove Mitsuru’s innocence. 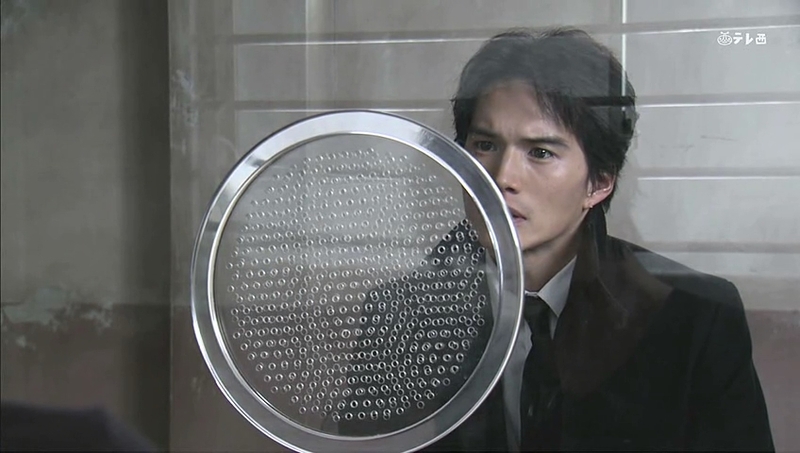 However, Mitsuru is not willing to cooperate—wasn’t it Isao who framed him? This stuns Isao, how could Mitsuru think this? Mitsuru says that Isao hates him, doesn’t he? Isao cannot believe this, he tells Mitsuru that isn’t true. He starts breaking down and shaking the more Mitsuru yells at him. Mitsuru knows that it is true. Isao looks down on Mitsuru and hates him for taking Kanako away. Of course, Isao could never come right out and say his true feelings—his pride wouldn’t allow that. That’s why Isao killed their father and framed Mitsuru, right? Isao finally stands up and says he doesn’t want to hear such things from his useless older brother. Mitsuru smiles—does Isao realize he looks like their father at that moment? Isao clasps his shoulder and rushes out of the station. Ryo calls after him, but Isao keeps running. The truth hurts doesn’t it? I wouldn’t put what Mitsuru deduced past Isao. You can tell how much seeing Mitsuru treating Kanako really grated on Isao, plus the fact that Isao had to try to step in and clean up the mess between his eldest brother and their father. Oh, yeah, and he didn’t tell Mitsuru the whole truth about Kurumi and stood back while he was swindled. Mitsuru may not be a good person, but he didn’t deserve what Isao did (if, in fact, it really was Isao). This would make sense that Isao suddenly went to help Mitsuru only after Kanako confessed what really happened between her and the eldest Kurosawa son. Isao runs all the way home before nearly collapsing. 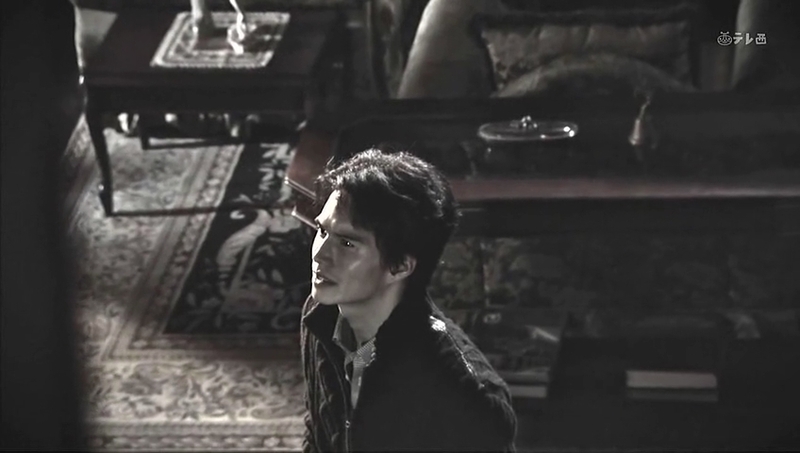 He then hears his father’s voice asking him if he’s realized his true character yet. 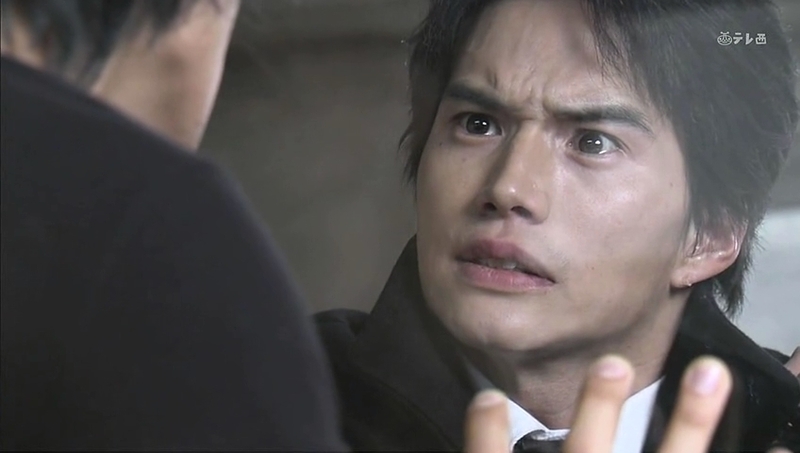 Isao is a person filled with hatred, jealousy, and dark emotions. Isao screams at his father’s portrait to shut up. He falls to the ground and insists that he beat Bunzo finally. Bunzo says that he can smell Isao’s murderous intent. 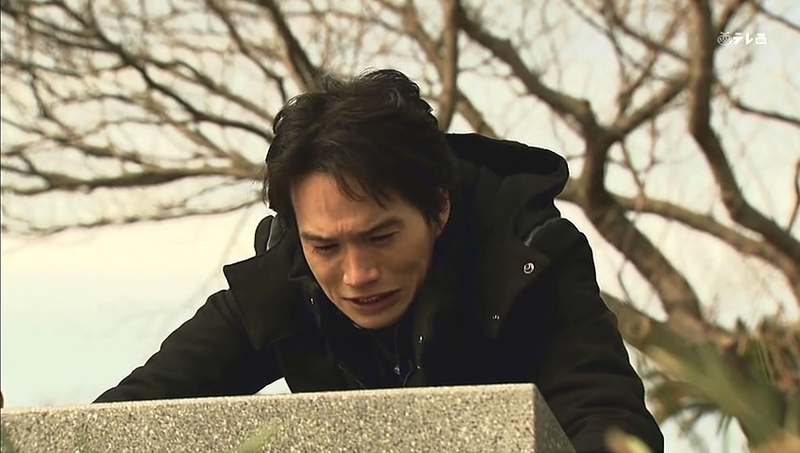 Isao cries and screams for his father to shut up as he recalls his father’s bloody body. Isao grabs something and tosses at the portrait. Bunzo keeps laughing and says that Isao cannot escape the blood running through his veins. End episode. Twisted. Really twisted. Makes we wonder about the original novel. Thank you for this. I like reading the recap even after watching the episodes. Just to see your reaction (to the new episode). You should read the original novel, but wait until the drama is over. For those who watch the drama without reading the original novel and are following your recaps to understand what`s going on, this is interesting. I read the book so I`m waiting patiently for the moment of truth and your reaction. I’m glad that you enjoy reading them. I must say that as an English major, it’s probably not good to admit that I have not read any Russian literature to date, but I will, when this show is over, attempt to read both the Brothers Karamazov and Crime and Punishment. I can’t wait for the big reveal since I don’t have any clue how this will end and I refused to look up any plot information on the book. Will it be Isao? Or will it be someone who is NOT one of the siblings? Sigh, how many more episodes until I can find out? Is this slated for 9, 10, or 11?